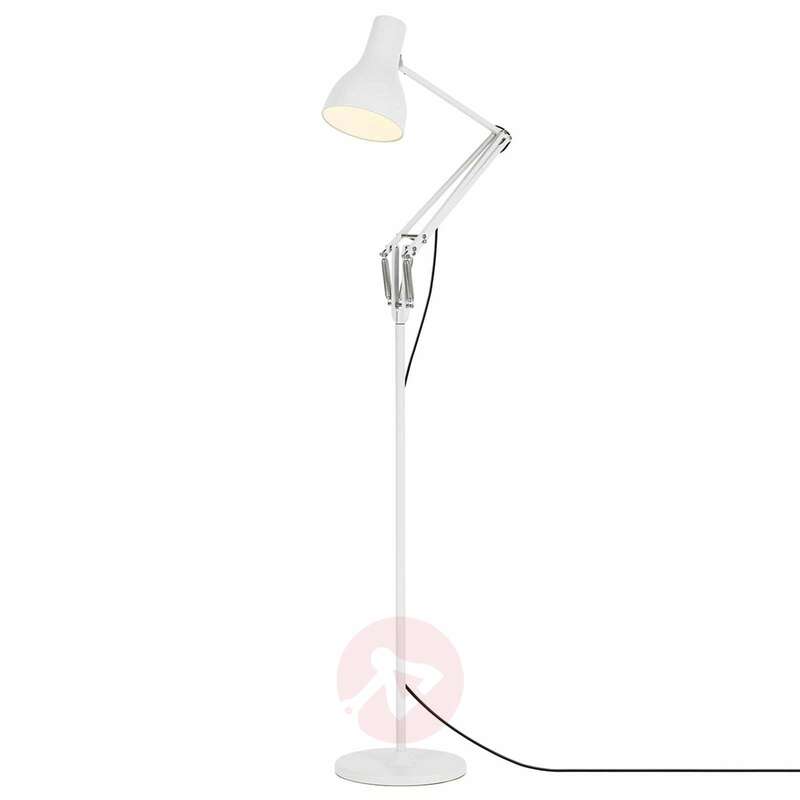 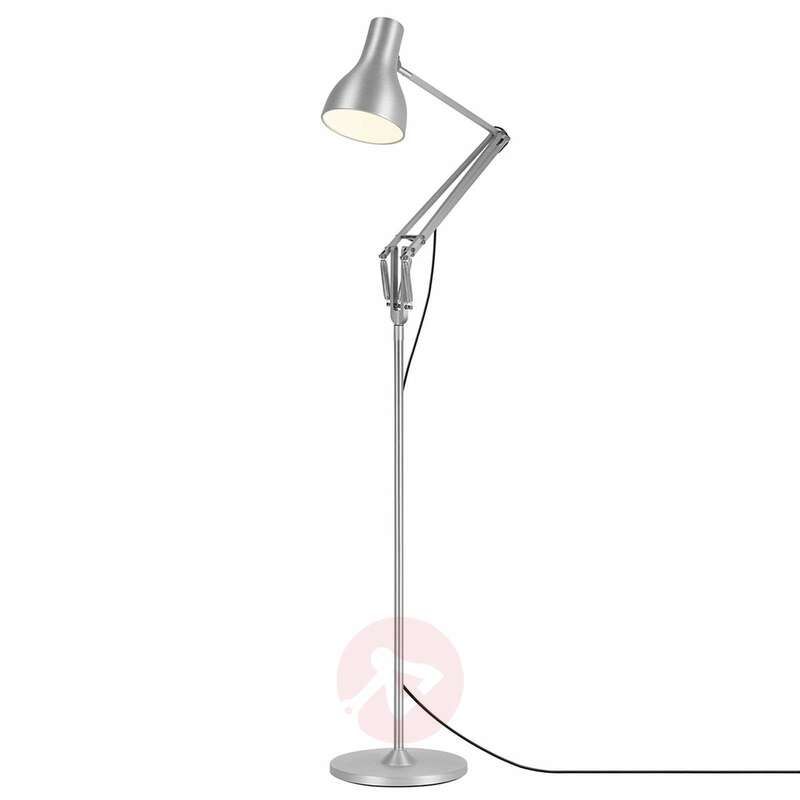 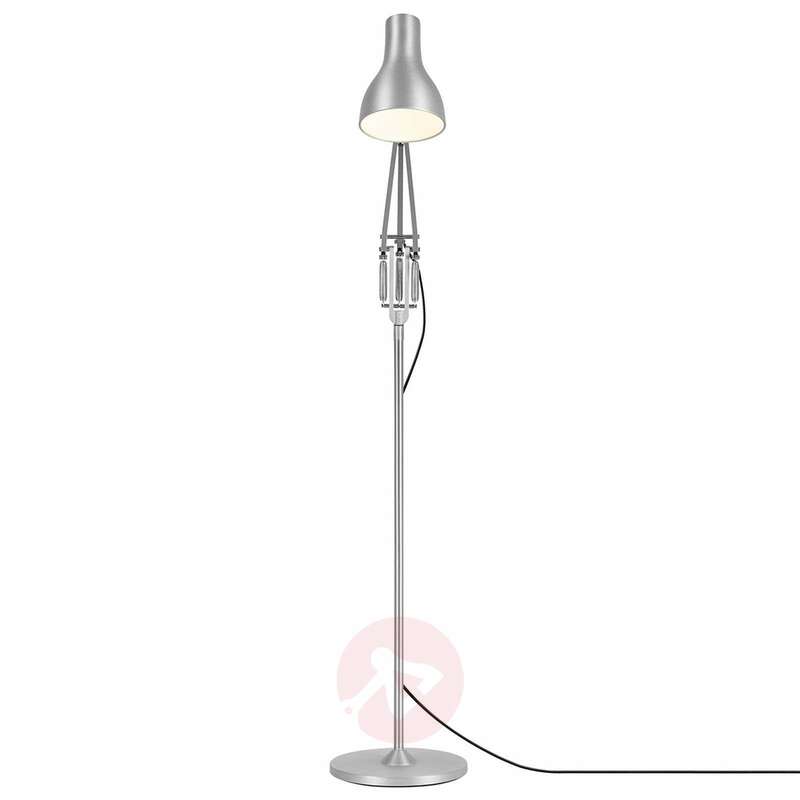 The Type 75 LED floor lamp emits the optimum light for reading as it can be adjusted in a unique way thanks to the Anglepoise® constant tension spring technology. 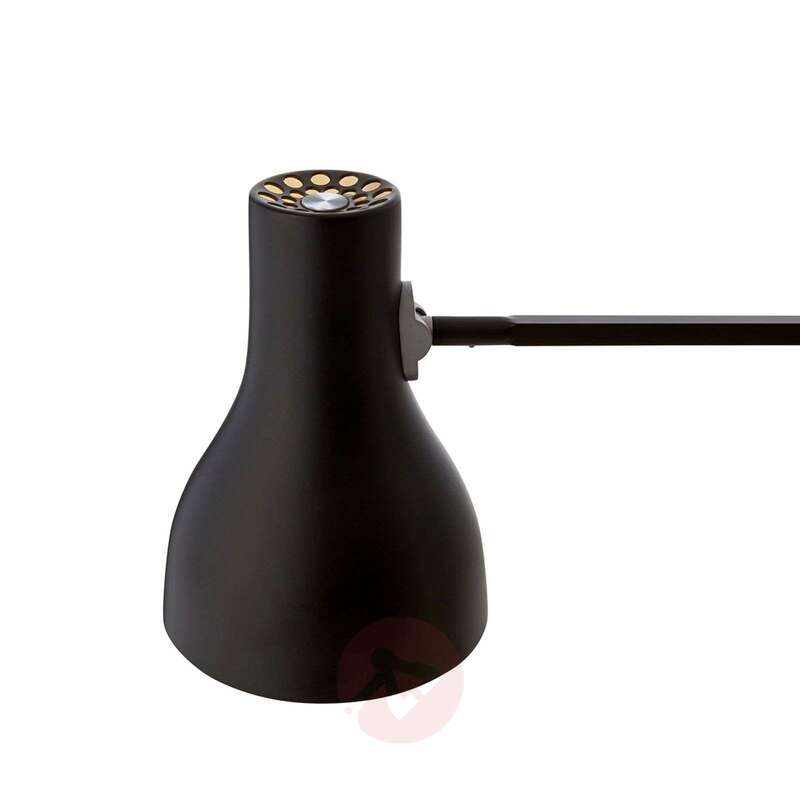 This technology allows the arm to be moved as flexibly as the muscles in the human arm. The elegant, classic look makes the Type 75 floor lamp an interior design accessory which leaves nothing to be desired as far as its appearance and functionality are concerned. 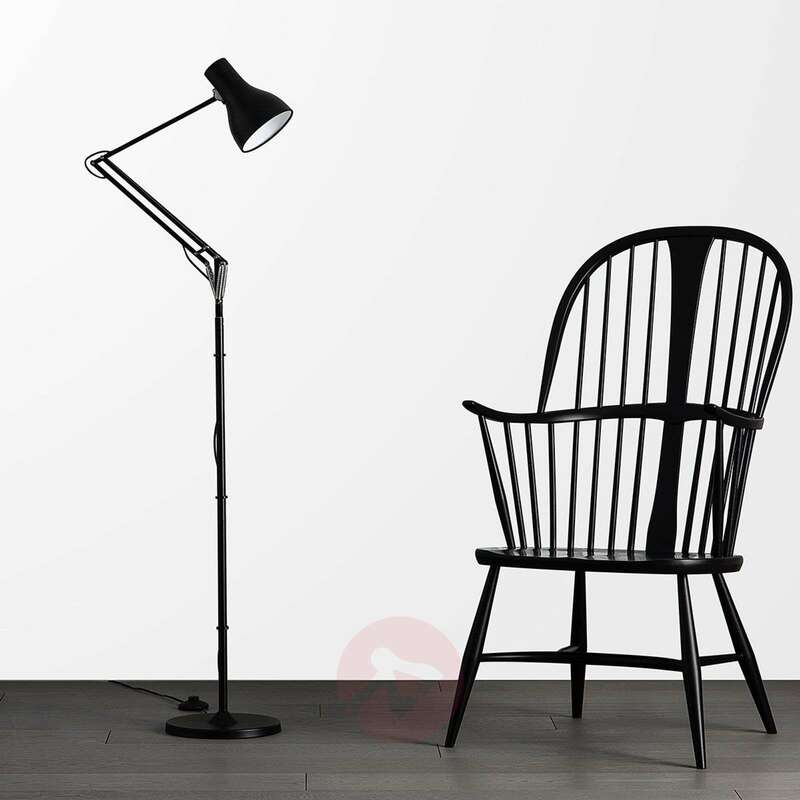 It also blends into numerous interior styles. 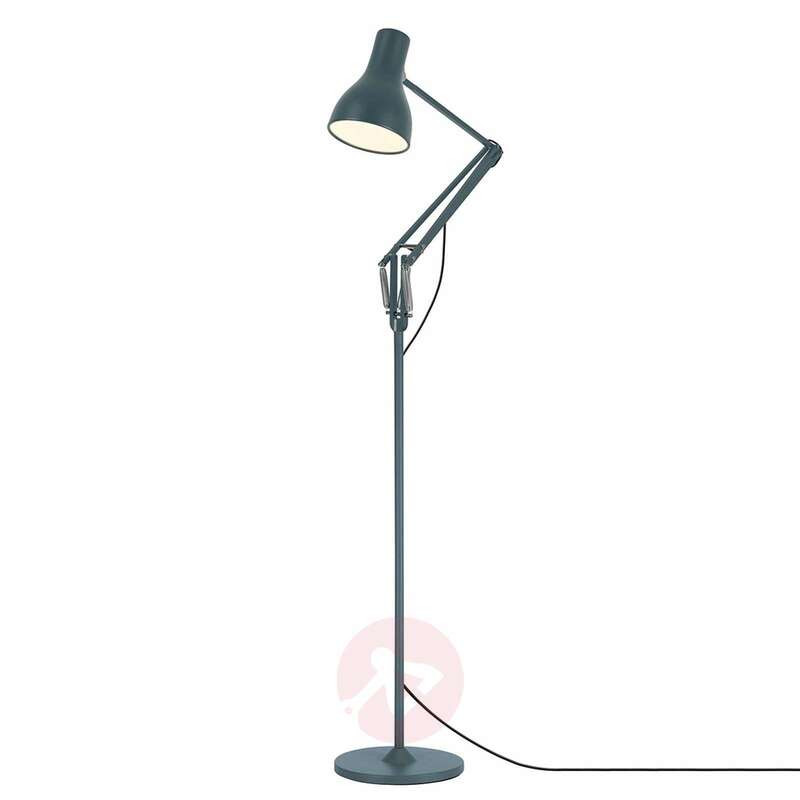 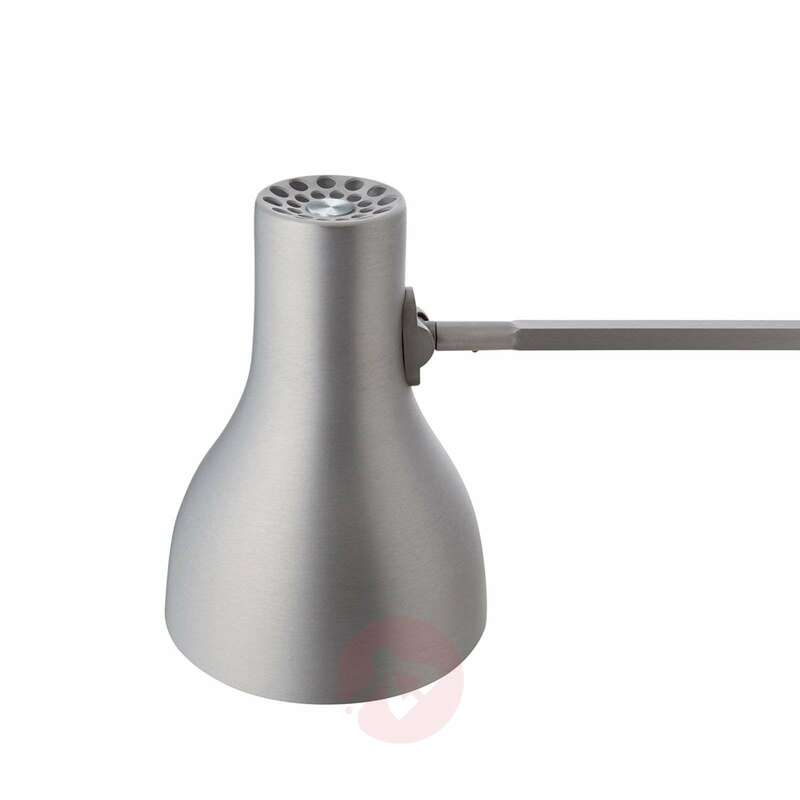 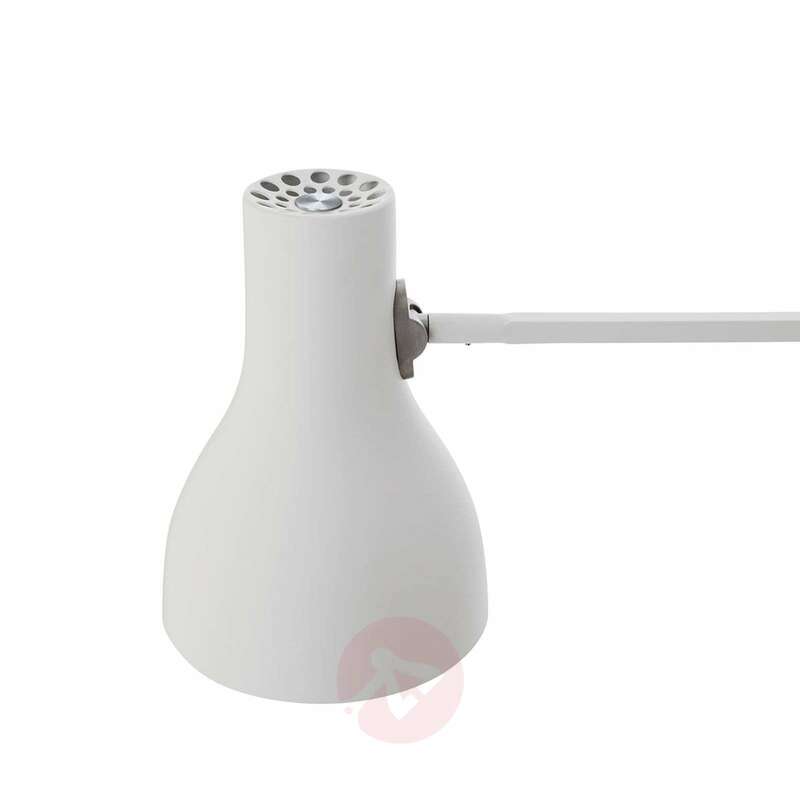 To achieve perfect balance for the floor lamp, you are recommended to use light bulbs with a weight between 25 g and 60 g. An LED bulb is included. 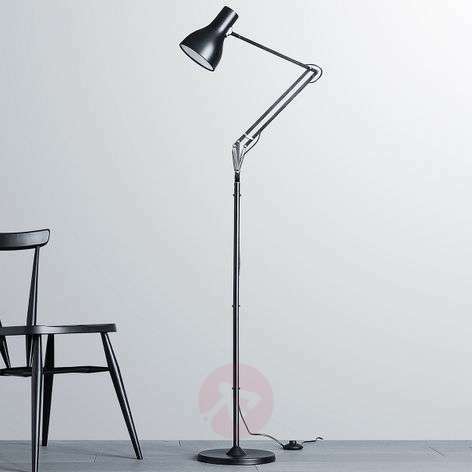 - Designed by Sir Kenneth Grange, a well-known industrial designer and Design Director at Anglepoise® since 2003.